Gala night "Lala Land - melodies of the lonely"
(HUC) - On the evening of April 12th, the "BLACK VALENTINE FESTIVAL 2018" – a cultural entertainment event was held at the meeting-hall of Hanoi University of Culture. The event was organized by the Forever Young Team, a group of students from the Faculty of Cultural Studies, Hanoi University of Culture. The event is part of the events assessment subject. 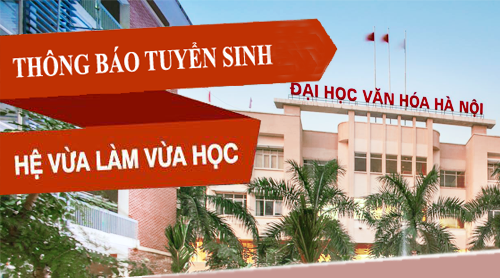 This is one of the most important subjects of the Faculty of Cultural Studies, Hanoi University of Culture, taught by PhD. Thuy Mai. Attending Gala night, Hanoi University of Culture has PhD. Nguyen Thanh Nam - Vice Dean of the Faculty of Cultural Studies; PhD. Le Khanh Ly, MSc. Truong Mai - Lecturers of cultural studies with many teachers, parents, inside and outside students of the university. 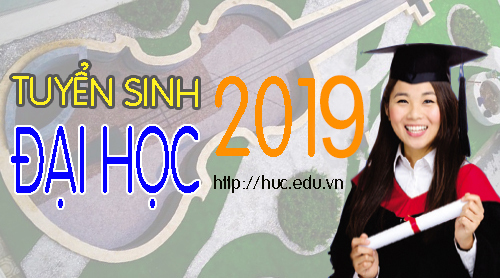 The idea of the event is derived from the cultural events assessment course, and the desire to strongly develop the project "Bring world culture to Hanoi University of Culture" - a spontaneous project organized by students who passionate to organize events. To implement that project, the members of Forever Young team embarked on the idea of a cultural event called "Black Valentine Festival 2018". Before the night of Gala, a series of sidelines events was held such as the online writing contest "Writing for the days of not being lonely", the "journeys of the lonely people” event with Photobooth that has received the response, participation of many young people., Gala night made a very memorable music party. With the theme and ideas about the loneliness experienced in every human being, the Gala reminisced about diverse tone of emotions by concentrating into the lost, complicated hearts in love. 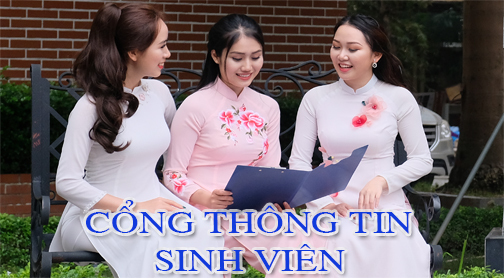 Many invited guests attended the Gala night, such as singer Dinh Manh Ninh, Master of ceremonies Loan Tran, the Era group of Vietnam's Got Talent 2015, the Only 5 Band 2017, DJ Duong Tuan Hao ... The Gala included a lot of special, modern and rich content performances brought people diverse tone of emotions and made a great musical party dedicated to audiences who found sympathy and sharing. In addition, Gala organizers also gave awards for the winning articles in the online writing contest "Writing for the days of not being lonely" and many English courses scholarships for lucky students. Gala night was closed with crisp applause, tears, smiles and tight hugs from the audience to the Gala organizers. The "Lala Land - melodies of the Lonely" is a great experience for the Forever Young team, it is a chance for them to apply the studied theoretical knowledge into practice, to organize an event by themselves. They could learn lessons and made a noticeable event in the time of studying at university. The Gala closed, but it was sure to be an unforgettable memory in the hearts of all those attended.